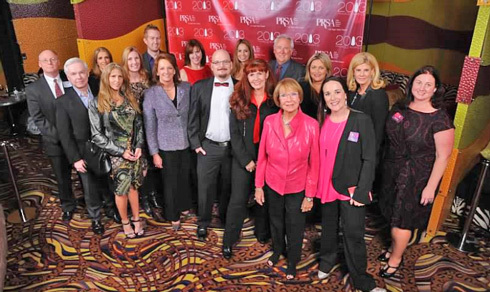 The Las Vegas Valley Chapter of the Public Relations Society of America honored the best and brightest in public relations strategies and tactics at the 17th annual Pinnacle Awards Ceremony on Wednesday, November 13, 2013 at Red Rock Resort’s Red Rocks Lounge. The PRSA Las Vegas Valley Chapter congratulates our 2013 Pinnacle Awards winners. See the photo galleries at Shutterfly.com.